Render to Caesar the things that are Caesar’s and for our clients only the BEST! 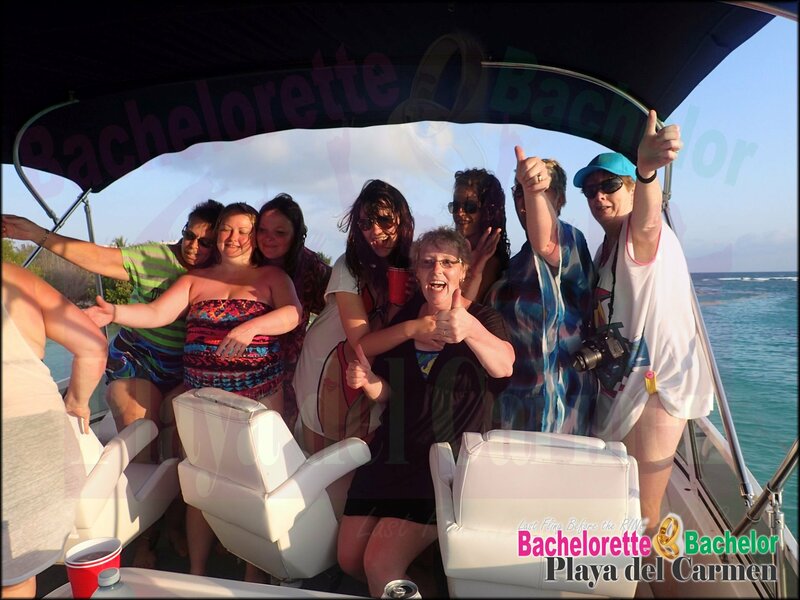 The private parties count with a complete personalized organization to assure the complete pleasure of your group and satisfaction and the most demanding requests that you can have. We count with complete private rooms at nightclubs and bars in downtown Playa Del Carmen decorated in accordance of your taste and celebration taking place. We can organize from a private open bar exclusive for your group with different types of entertainment, like how about a show of exotic dancers and the drinks or cocktails of your preference and a menu specific of food personalized to your group needs? This is just an example of what we can do. We plan your party in different places if you wish, the questions is how will you like to enjoy your PARTY in the Caribbean? And what do you really want? We have it for you and your group GUARANTEED! Tell US! What are you thinking for your perfect private party? We will make it real!